The public education system is far more complex than most people realize. In fact, it's so massive and so complex it's almost a miracle that it works at all. Who's in charge? This complex system is the focus of Ed100 Chapter 7, the Ed100 Chapter of the Month for February-March. This post is the seventh of ten for the Ed100 Chapter of the Month Program, our biggest effort yet to help parent leaders make a lasting difference in their schools and districts. What's in Ed100 Chapter 7? 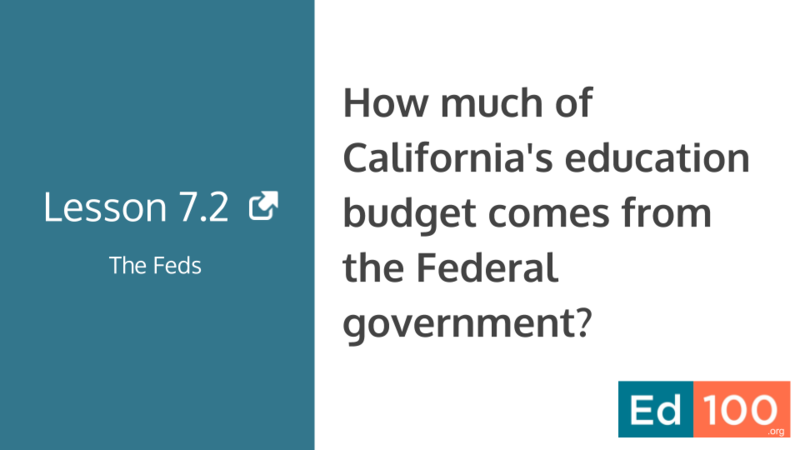 The California constitution makes it clear that providing education is ultimately a responsibility of the state...but what does that mean? 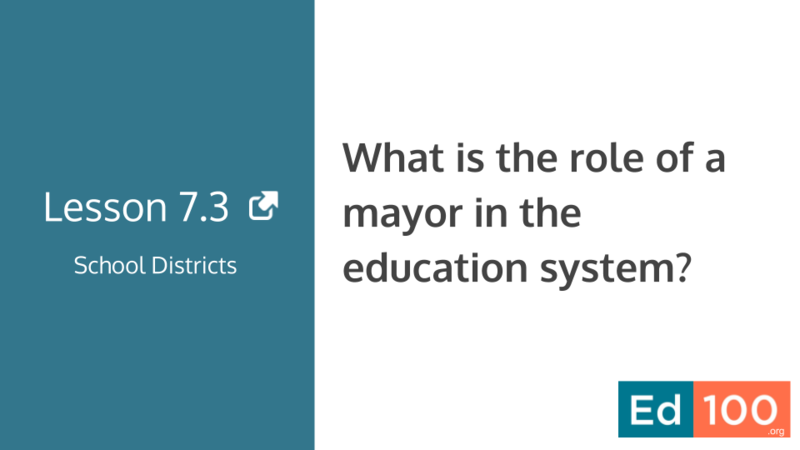 What are the intersecting roles of the legislature, the State Board of Education, the Department of Education, the Superintendent of Public Instruction, and other independent agencies? Where does the judiciary fit in? As a practical matter, most decisions are made by school districts and school boards, but County Offices of Education play an important role, too, especially for oversight. When a school district descends into crisis, what part of the system is meant to respond? Teachers Unions play a powerful role in the education system; how does that work, and is it changing? Where do philanthropies and PTAs fit in? Each month of this school year we are featuring one chapter of Ed100 through email and social media. It's all scheduled. This month (February-March) we are featuring Chapter 7. 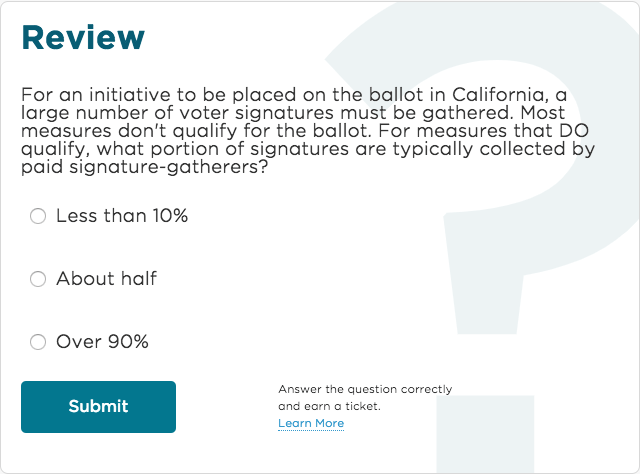 For each quiz you complete, you earn a ticket, which helps you in two ways. First, tickets count toward your Ed100 Graduate Certificate, which you earn by completing the quiz for each lesson in Ed100.